Get a free Utopia postcard set with any tote bag purchase in my shop this Friday (12:00 a.m. to 11:59 p.m. CST Nov. 28 only.) Also: Happy Thanksgiving to everyone! You have read this article with the title November 2008. You can bookmark this page URL http://jenkrebs.blogspot.com/2008/11/black-friday-freebie.html. Thanks! You have read this article origami / tutorials with the title November 2008. You can bookmark this page URL http://jenkrebs.blogspot.com/2008/11/gifts-to-make-packaging.html. Thanks! I've made more stupid and useless ribbon! Heh heh. These designs that match my fabric are available right here at JCaroline Creative. Contact them directly if you're interested in wholesale orders. Or see some things to make with ribbon if you need ideas. You have read this article design work with the title November 2008. 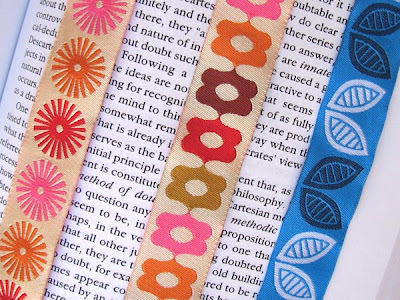 You can bookmark this page URL http://jenkrebs.blogspot.com/2008/11/new-ribbon-now-available.html. Thanks! You have read this article baby / fabric / felt / sewing / tutorials with the title November 2008. 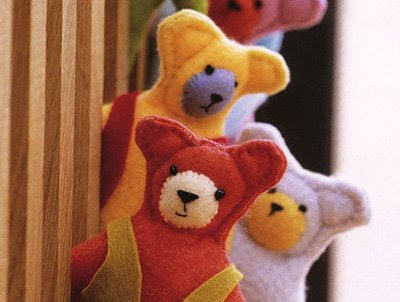 You can bookmark this page URL http://jenkrebs.blogspot.com/2008/11/gifts-to-make-for-babies-and-kids.html. Thanks! We've got a long weekend coming up, so if you plan to make your own holiday gifts (or are just bored out of your mind at home), here are some ideas. I'll post more on Tuesday and Wednesday so you'll have no shortage of lovely things to make after Thanksgiving. You have read this article decorating / fabric / sewing / tutorials with the title November 2008. 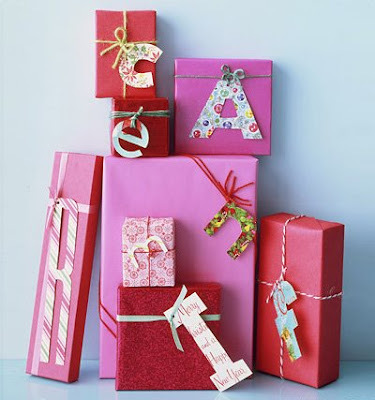 You can bookmark this page URL http://jenkrebs.blogspot.com/2008/11/gifts-to-make-for-home.html. Thanks! My mom has been sewing up a storm. 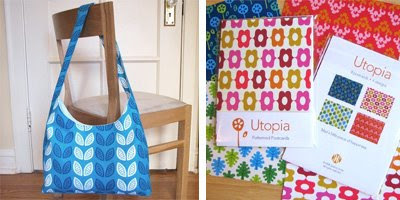 New totes made with my fabric are in the shop. It's horrible to have these sitting around, because every time I go somewhere, I want to take a different one along with me. But that would be naughty. What if it got dirty? No. Must. Resist. You have read this article bag / shop with the title November 2008. 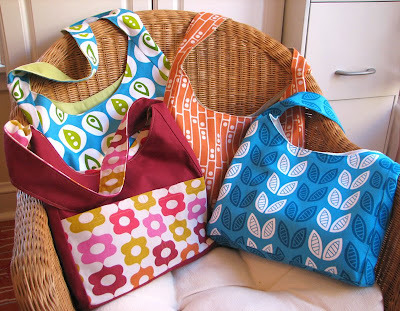 You can bookmark this page URL http://jenkrebs.blogspot.com/2008/11/bags-bags-everywhere.html. Thanks! 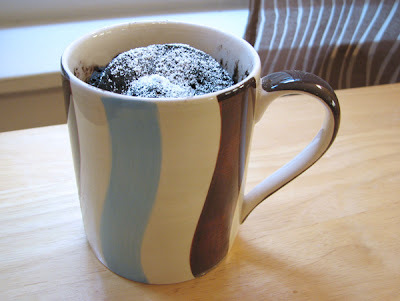 Since the last post got me in the mood for chocolate, I had to try this crazy-sounding recipe for microwaved cake in a mug. Verdict: not bad. I don't know what wattage my microwave is, but 2 min. 30 sec. was plenty of time. I used Hershey's Special Dark cocoa because that's all I have at the moment. And I didn't have cake flour so I used regular. It came out with an interesting, slightly rubbery texture that's pleasant in a fascinating, springy kind of way. I think I will make this again. Maybe. You have read this article recipes with the title November 2008. You can bookmark this page URL http://jenkrebs.blogspot.com/2008/11/5-minute-cake-in-mug.html. Thanks! From Rachel Ray's magazine: customizable chocolate bar wrappers you can use as party favors. Get some jumbo chocolate bars ( 5 oz. ), then print, cut, fold, and tape. You should probably eat at least one bar before beginning, to fortify yourself first. You have read this article downloads / entertaining with the title November 2008. 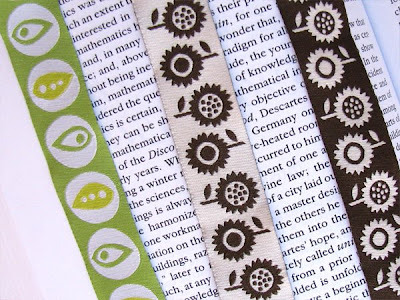 You can bookmark this page URL http://jenkrebs.blogspot.com/2008/11/printable-chocolate-bar-wrappers.html. Thanks! You have read this article help out / shop with the title November 2008. 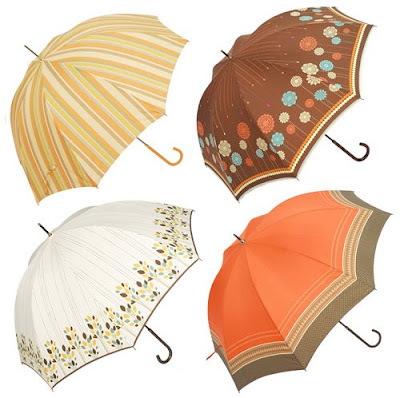 You can bookmark this page URL http://jenkrebs.blogspot.com/2008/11/umbrella-loveliness.html. Thanks! 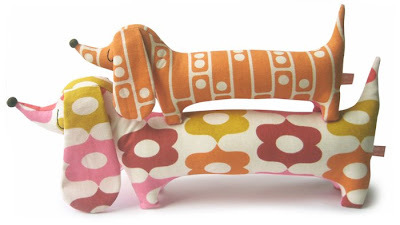 I just discovered these pups made by Alice Apple from my Amusement Park fabric! Available in her Etsy shop right here. They made me giggle with delight. You have read this article shop with the title November 2008. You can bookmark this page URL http://jenkrebs.blogspot.com/2008/11/dachshunds.html. Thanks! You have read this article downloads / invitations / printable with the title November 2008. You can bookmark this page URL http://jenkrebs.blogspot.com/2008/11/downloadable-party-invitations.html. Thanks! Good Housekeeping has a list of ten ways to add a little DIY creativity to your home office, including vintage metal trays used as bulletin boards. Go take a look. You have read this article decorating with the title November 2008. 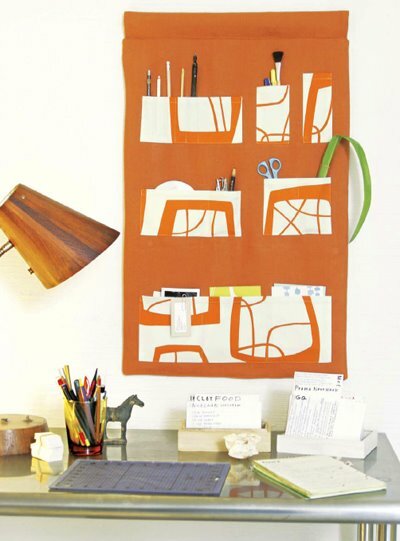 You can bookmark this page URL http://jenkrebs.blogspot.com/2008/11/office-accessory-ideas.html. Thanks! A used corrugated cardboard box was sitting around here collecting dust, so I decided to chop it up and make something out of it. (More on the chopping at the end of this post.) 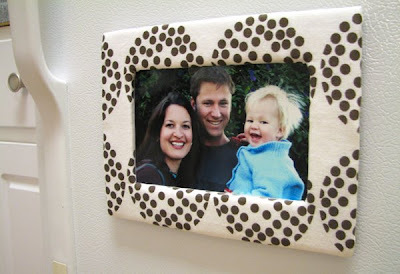 Voila, a magnetic picture frame. Add a felt backing with either a slit for inserting your photo, or just stick on two separate pieces, one for the pocket and another strip across the top to hide the fabric's ugly raw edges. When you glue the felt on, apply the glue just outside of the area where the photo will sit. Make sure the outer edges are stuck down, too, and add some magnets to hold it on your fridge. The reason I was desperate to chop up a cardboard box was so I could try out my new toy: this Skil Power Cutter. It's cordless, self-sharpening, and makes slicing through cardboard and foam core a piece of cake. If you have a job that requires precision and perfectly straight lines, this is not your tool, but for cutting things down to size quickly, it's perfect. Love it. You have read this article fabric / tutorials with the title November 2008. 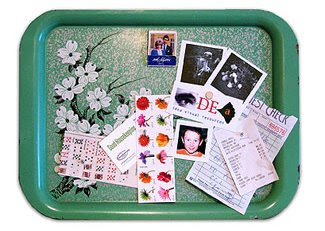 You can bookmark this page URL http://jenkrebs.blogspot.com/2008/11/fabric-fridge-frame.html. Thanks! Check it out! A collection of orange-themed rooms for your decorating inspiration, over at Desire to Inspire. Kim observes that gray, white, taupe and chartreuse are commonly used with orange when decorating. So what color do you think looks nastiest with orange? I gotta say, for me it's purple. When I post something purple here, and see it up there near my crazy orange header, my stomach lurches a little. But I think there's a way for any two colors to work together, even in unconventional pairings, if you're smart about what you put with it. Thoughts? Examples? You have read this article decorating with the title November 2008. You can bookmark this page URL http://jenkrebs.blogspot.com/2008/11/gallery-of-orange-rooms.html. Thanks! Here's a project I want to do for the holidays: make little paper gift boxes filled with Oreo truffles. It sounds ambitious, but I suspect it's pretty easy. Better be, because I'm feeling lazy lately. I was inspired by eating these yummy truffles at my friend Megan's place last week. So delish and super simple to make. And good for you, too! Ha. Here's Bakerella's recipe (and the slightly simpler Kraft Foods version she adapted). For origami gift box instructions, click here to make a small box, and here to make a larger one. I think I'll need to invite some pals over to the Jones truffle factory and make an evening of it. You have read this article origami / paper / recipes / tutorials with the title November 2008. You can bookmark this page URL http://jenkrebs.blogspot.com/2008/11/oreo-truffles-in-gift-box.html. Thanks! You have read this article giveaway with the title November 2008. You can bookmark this page URL http://jenkrebs.blogspot.com/2008/11/win-two-posters-from-poster-list.html. Thanks! 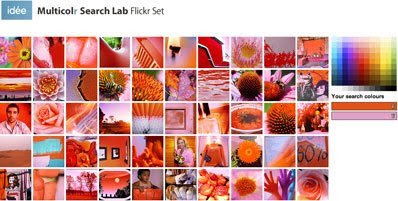 Check out this site where you can search Flickr by color. Let's pick a color you might like. Um, how about orange? So you click your favorite orange hue in the palette, and all orange photos come up. You can add more colors to your list and see photos that are orange and pink, let's say. Keep adding or changing your color list to see more pictures, then click on a thumbnail to view any photo on its original Flickr page. I don't know what this is good for, but it's kind of cool. You have read this article time-wasters with the title November 2008. You can bookmark this page URL http://jenkrebs.blogspot.com/2008/11/if-you-like-to-look-at-pretty-pictures.html. Thanks! Mom has been sewing some more, and sent over four new bags to add to my shop! You have read this article shop with the title November 2008. 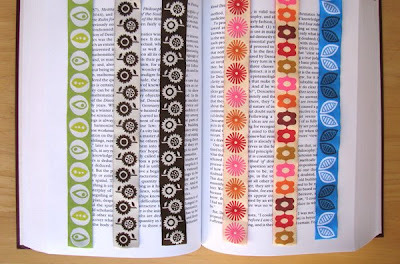 You can bookmark this page URL http://jenkrebs.blogspot.com/2008/11/newly-added-to-shop.html. Thanks! You have read this article tutorials with the title November 2008. You can bookmark this page URL http://jenkrebs.blogspot.com/2008/11/projects-to-make.html. Thanks! You have read this article downloads / fonts with the title November 2008. 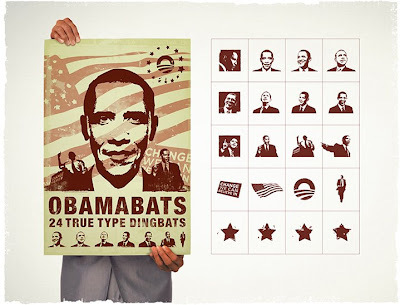 You can bookmark this page URL http://jenkrebs.blogspot.com/2008/11/download-obamabats.html. Thanks! Quiz: Hair care or digital audio logo? Head over here and see if you can guess whether each logo is the mark of a hair care brand or a digital audio company. Kinda wacky. You have read this article graphic design / quizzes / time-wasters with the title November 2008. You can bookmark this page URL http://jenkrebs.blogspot.com/2008/11/quiz-hair-care-or-digital-audio-logo.html. Thanks! Our Quilt Market booth featured this awesome Calliope print apron made by Etsy seller Perdoozy and this Fireworks print bag made by Etsy seller Blue Blossom Girl. They were a big hit! Would you like to own them... free? Win them by leaving a comment on this post sometime between now and Friday (11/7) at midnight, and I'll use a random number generator to pick the winner. I'm curious to know what all of you do, so leave a comment listing your profession. You know, whether you stay home with kids or drive a firetruck or whatever. And make sure there's a way for me to contact you if you win so I can get your mailing address. UPDATE: This contest is now closed. Comment number 963 was randomly generated as the winner. 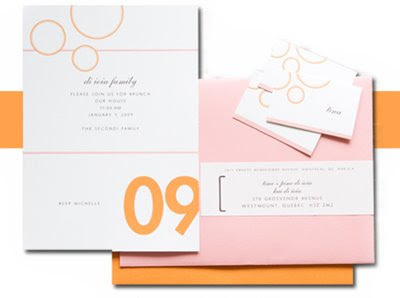 Congratulations to Kara, who said, "I have great love for orange as well and love seeing how you use it!" You have read this article giveaway with the title November 2008. 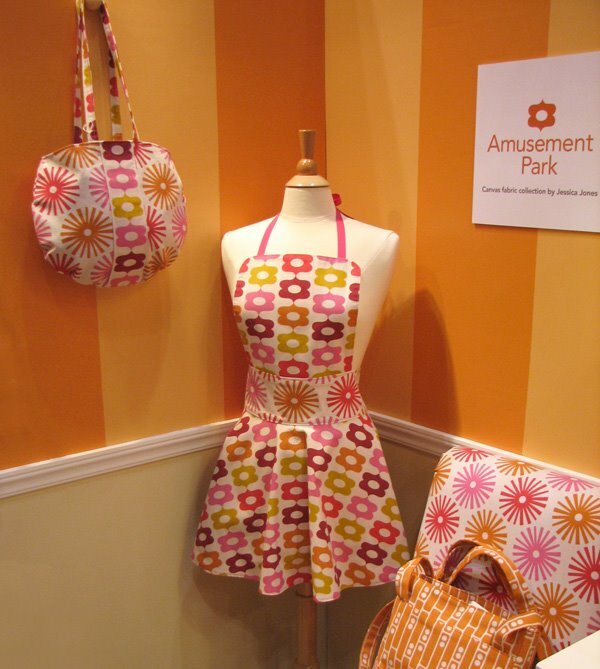 You can bookmark this page URL http://jenkrebs.blogspot.com/2008/11/bag-and-apron-giveaway.html. Thanks!